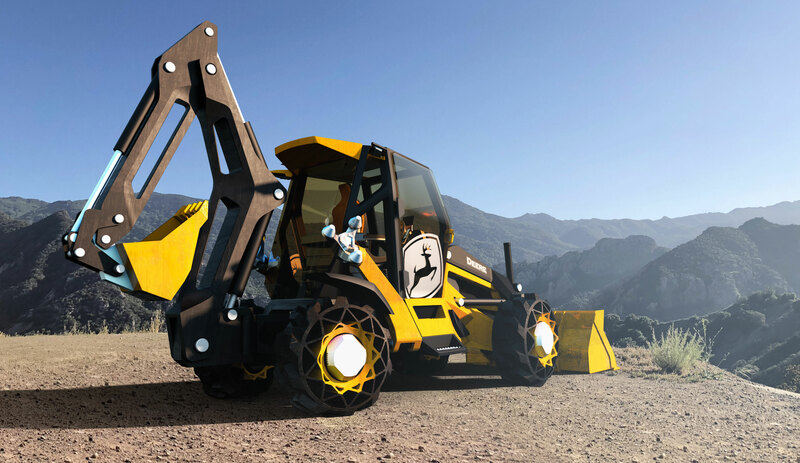 Marty is obsessed with creating new methods of bringing 3D properties to life. From hand-held consumer electronics to full scale mobility platforms, Marty’s unique perspective on model development has enabled Designworks to deliver client projects from idea to finished product. 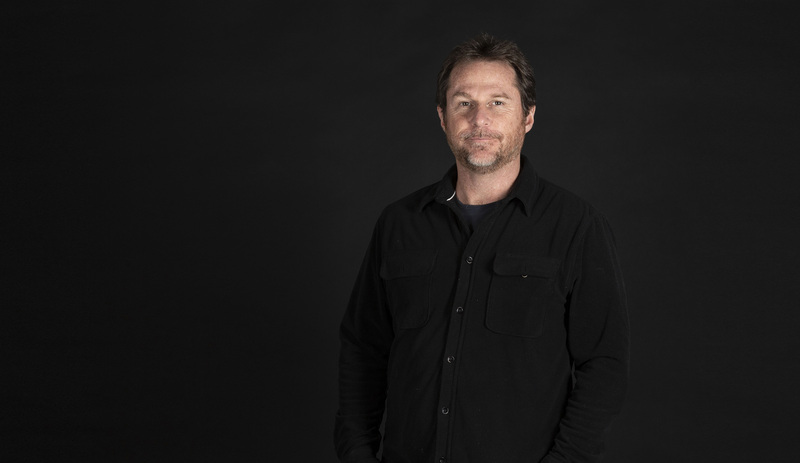 Marty joined Designworks LA studio in 1998 as a digital sculptor. He has led the 3D programs across a wide range of clients, including BMW, Rolls-Royce, MINI, Varian, Embraer, John Deere, HP and Microsoft. Prior to joining Designworks, Marty studied Sculpture and Installation Art at the University of Michigan earning his bachelors in Fine Arts. We believe in partnerships. We build strong relationships and work together with our partners to identify unique opportunities to improve and impact the world we live in. Think this could be you? Let's talk. 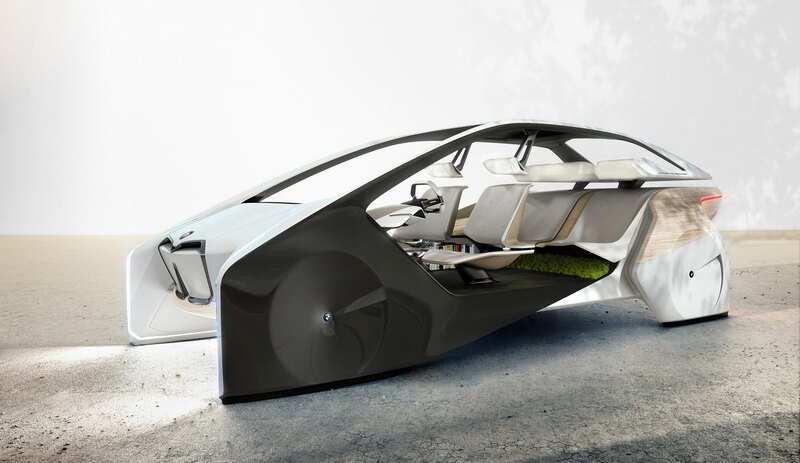 Designworks is the design innovation studio for the BMW Group. We are the architects of future—designing holistic systems that impact and improve the world we live in. We inspire and challenge the companies we work with to be and stay at the forefront of their industries in design, technology and innovation. For 25 years Designworks has been stimulating the BMW Group as well as a select group of companies with ambitious visions for the future.